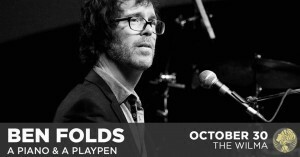 Ben Folds in Missoula this fall! 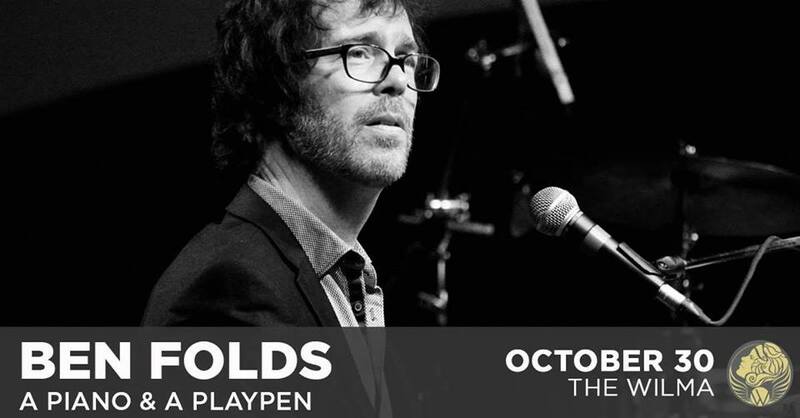 The Wilma and Trail 103.3 present Ben Folds LIVE, Sunday, Oct. 30, at The Wilma! Presale for Folds’ “A Piano & A Playpen” show starts Wednesday, July 13, with general ticket sales opening Friday HERE. Folds gained fame as frontman for alternative rock group Ben Folds Five and has gained a fan following as a solo artist as well. For a taste, check out this live performance from 2014.